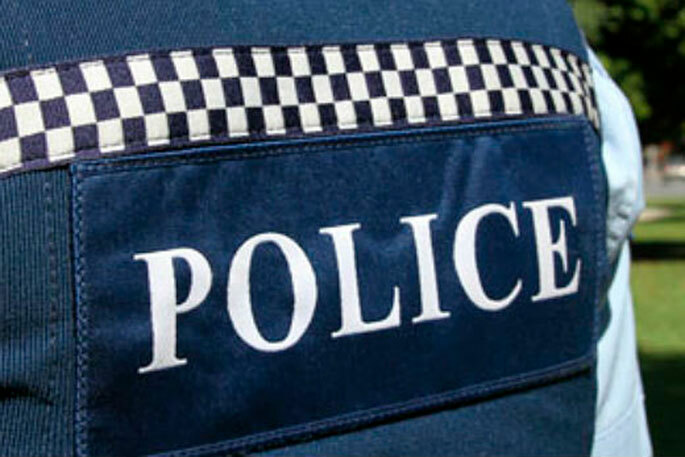 Five people have been injured in a serious crash in Canterbury. Emergency services were called to the intersection of Newtons Road and Dawsons Road in Templeton just after 10 this morning. The police said the crash involved a car and a truck towing a horse float. They said two people had critical injuries, one was seriously injured and two more received moderate injuries. The road is blocked and motorists are being advised to avoid the area.